Stories are a wonderful resource for learning. 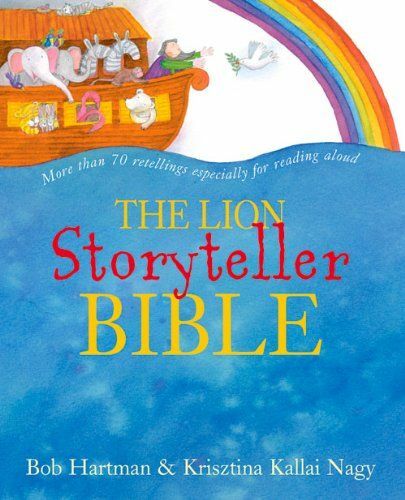 Used sensitively, faith stories can enable children to start asking questions about the nature of God and enrich their religious vocabulary. 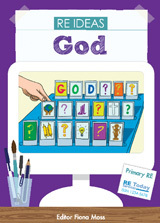 The book contains stories about God from five world religions and provides practical strategies to help pupils explore the messages and meanings of such stories for religious believers.